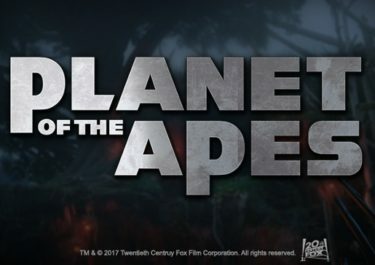 More Than Just a Bingo Site! This casino is not approved by Netentstalker! 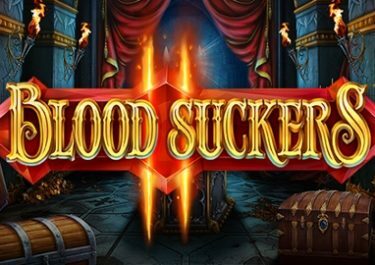 This casino, having been independently reviewed by our experts, is not recommended or endorsed by Netentstalker. We strongly recommend visiting a Netentstalker approved casino which has been tested and proven fair whilst offering a great selection of products, services and customer rewards. Here are some alternatives for you. There’s really no mistaking the prime focus of a platform known as Costa Bingo, is there? As is probably quite obvious, the site does look to provide entertaining and thrilling bingo games to its members. 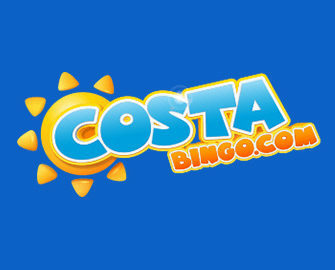 However, alongside these offerings, the Costa Bingo site gives its gamers the chance to play some casino games as well. As far as the site itself goes, this has been around since the year of 2009. Therefore, it holds a few years of experience relating to the gaming industry by now. It’s another platform that comes under the great ownership of Cassava Enterprises – one of the big names on the scene. As such, it holds two gambling licences – one from the Gibraltar Regulatory Authority and the other from the UK Gambling Commission. These ensure that all players are accessing the games in a safe and fair environment. Looking at the website design, you’ll find that there’s a very bingo-oriented layout on display. Then again, you can’t really expect anything different for a site with a focus on such games. 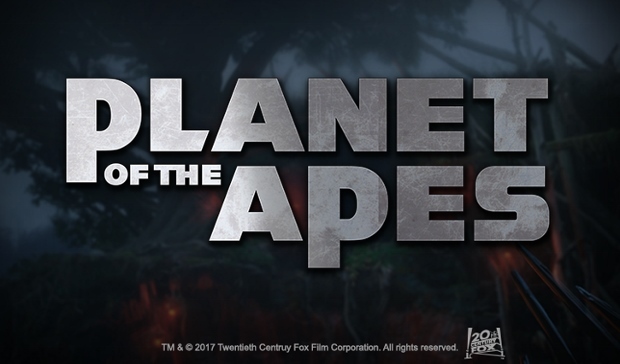 The platform’s logo (complete with sun and funky font) can be seen in the top left corner, while the navigation bar is on display below this. If you want to navigate your way to the casino games, you need to hover over the ‘Bingo’ link. This will then present a drop-down menu of available game categories. A select few games are on display below this, such as the favourites and big brand offerings. And all of this is seen in the foreground of a beach scene, with blue waters and skies. 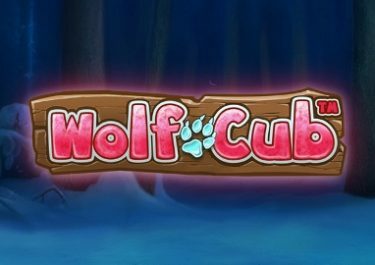 It’s always a bit tricky with online gaming sites that veer more towards providing a specific sort of game. They tend to centre most, if not all of their promotional offer around such offerings. 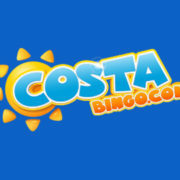 This is the case as far as the Costa Bingo platform goes. The vast majority of special offers are usable only with the bingo games. However, we have found one or two which do extend over to the casino side of things as well. The first of them is actually a no deposit bonus! With your free account open after registration and details of a valid credit or debit card verified, you’ll be given a £5 free welcome bonus. As we said, this is usable on not only bingo options, but the casino games as well. Further to this, there are 120 free bingo tickets that you can claim on your first deposit. The tickets are divided equally over four bingo rooms: two 75-ball rooms, one 90-ball room and one 5-line room. This is a good way of testing out the different kinds of bingo available, especially if you’re relatively new to the game. However, you should be aware that the tickets are divided equally – if you prefer the 5-line room you won’t be able to use all your tickets there. The good news is that if you like this offer, there are more tickets you can claim on your second and third deposits. 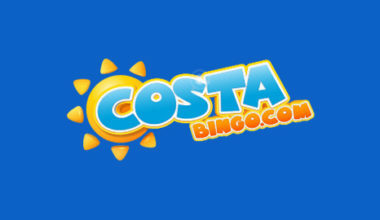 There are a few different software developers providing their games to the Costa Bingo platform. These include such popular and high quality companies like Netent, Microgaming and Eyecon. This means that players will always be able to access a wide range of visually pleasing and entertaining games. They’re not laid out in any kind of impressive way, so sorting through them might pose a minor issue. However, you’ll find that the slots on offer provide the biggest choice. 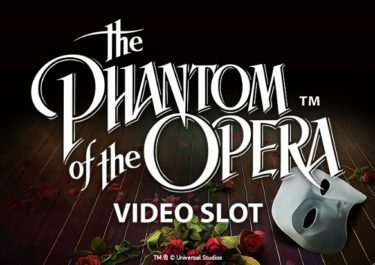 In this category, you will be able to play such titles as Starburst, Sugar Train, Gonzo’s Quest, Excalibur and Rainbow Riches. 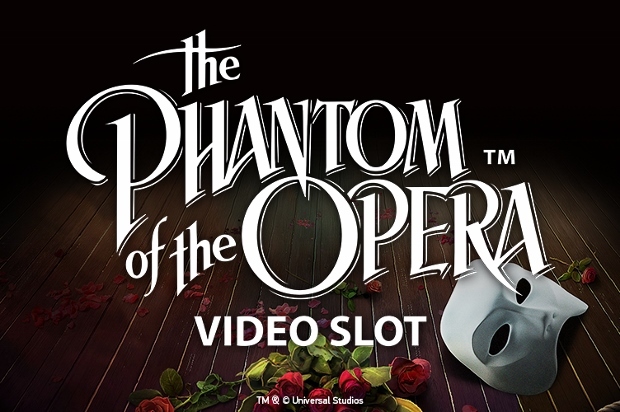 There are also some progressive jackpot slots available to you as well. These exist only in a few different options though. Table games are also available at the Costa Bingo platform, and these include the possibilities of playing variations or roulette and blackjack. And fans of scratch cards should also find satisfaction in the range of titles on offer there. These include options like Noughts & Crosses and Hollywood Stars. Conspicuous by their absence, in comparison to other sites, there aren’t any live casino options. However, you do have the chance to access the games in mobile mode. Therefore, if you have a smartphone or a tablet, you can play directly from such a device. Whenever you’re ready to add funds to your account, you can utilise one of a few different payment methods. Unfortunately, there aren’t many of these available to you. 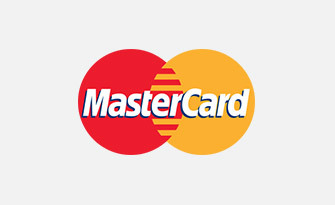 The standard Visa and MasterCard credit and debit card offerings can be put to use. 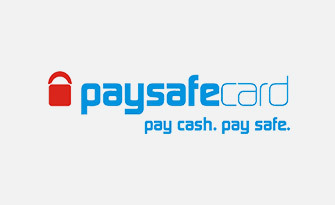 And prepaid vouchers are also available from Paysafecard as well. 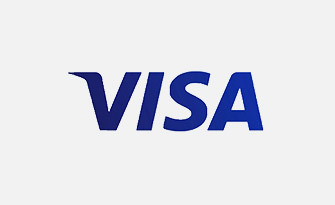 The credit and debit card options are also usable in order to withdraw your winnings, while a bank wire transfer is the only other method. As far as the ability to locate help goes, you can read through a FAQ section initially. However, should this not be adequate enough to answer your queries, there is a customer support team. They are reachable on a 24/7 basis via live chat first of all. Other than this, you will need to send an email along to [email protected]. There’s also the opportunity to speak to an agent over the telephone with the number 0808 238 9881. It’s hard to really judge an online platform that places such a focus on a specific type of game, just like Costa Bingo does. There’s way too much that has been dedicated to the bingo offerings. However, as far as the casino goes, there is a decent enough lobby available to you. However, in comparison to standard casino sites, this one isn’t really anything ultimately special.